I really liked this book. I like the main character, Lou, and thought she was well developed. I really liked the journalism aspect, the articles throughout the novel and the way it helped Lou develop. I really liked Lou’s relationship with her brother, and her brother’s role in the musical. I think the best part about reading this book, though, was reading about a Native girl! 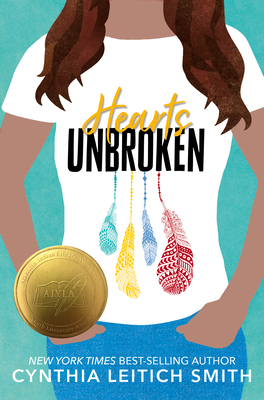 I’d only ever read one other book with a Native American protagonist, and I feel like I learned a lot about what it’s like to be Native in 21st century America. I really loved a lot of the side characters and thought it the novel had a nice plot that moved along well. I would definitely recommend this book to anyone interested in social justice and books with strong female leads.